… and we’ll help you put your best foot forward. 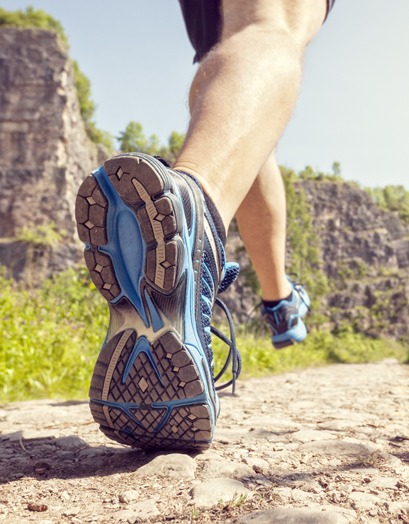 In a lifetime, the average person will walk about 100,000 miles - meaning you spend a lot of time on your feet! Healthy feet are key to our overall well-being and are important to our daily lives. That's why giving them proper treatment from a caring foot doctor is essential. 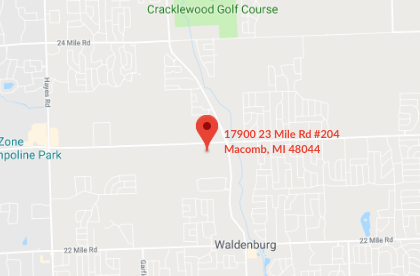 Premier Foot and Ankle specializes in diabetic foot care, limb salvage, foot and ankle surgery, sports injuries, as well as overall general foot care in the Macomb Township and Oakland County, MI areas. If you are suffering from foot or ankle pain of any kind, we encourage you to give us a call. Common foot and ankle conditions we specialize in treating include diabetic foot pain, foot and ankle surgery, sports injuries, ingrown toenails, bunions, plantar fasciitis, and arthritis.To learn more about the foot ailments we treat, we encourage you to browse our services page for complete details. Feet come in all shapes and sizes and we care for them all. 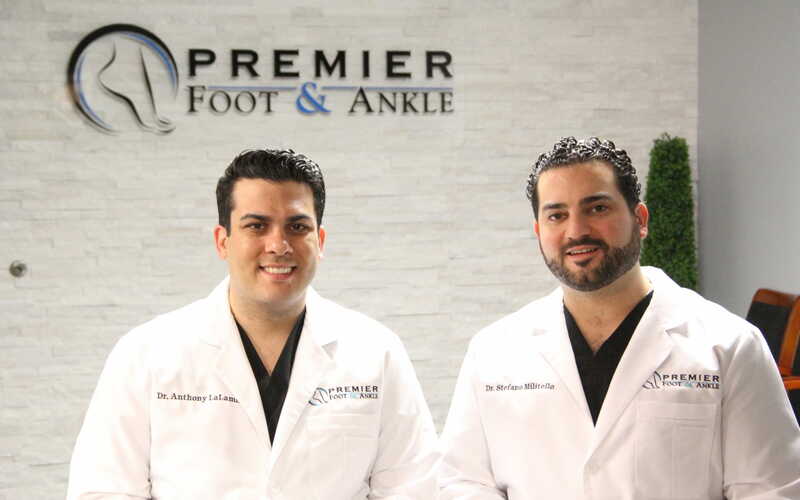 At Premier Foot and Ankle, we want you to love your feet as much as we do! Dr. LaLama believes educating his patients is the key to helping resolve their foot and ankle ailments. Dr. LaLama shows passion and enthusiasm for his field and toward his patients. He strives to stay up to date on current treatment methods that will only benefit his patients. Dr. LaLama had intense training in Diabetic Limb Salvage and Reconstruction, Foot and Ankle Trauma, Sports Medicine and Wound Care. Dr. LaLama is on staff at St. John Macomb-Oakland Hospital, Providence-Providence Park Hospital, and the Amputation Prevention Center at Providence Hospital. Dr. Berkowitz is a compassionate physician that is committed to treating all of your foot and ankle concerns. Dr. Berkowitz is motivated by medical advances and prides herself on a thorough physical examination to improve patient outcomes. Her 3-year residency training consisted of diabetic limb salvage, diabetic wound care, foot and ankle trauma, and elective forefoot and rearfoot surgery. Dr. Berkowitz is on staff at St. John Macomb-Oakland Hospital, Providence Hospital Southfield, and Providence Park Hospital. 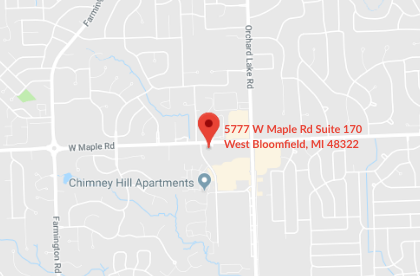 She also treats patients at the Amputation Prevention Center in Southfield, MI as well as the wound care center at Providence Park in Novi, MI.